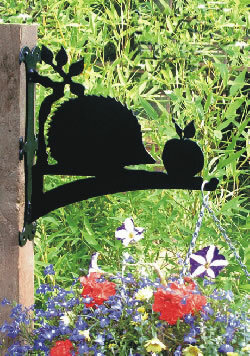 Hare Motif Basket 12" Horse Hanging Basket Bracket 13"
This beautiful hanging basket bracket features the ever popular hedgehog, an attractive feature for your garden. Made from mild steel coated in High Density Polyethylene to stand the toughest weather, the brackets are easily fixed in place by using 4 screws (not supplied) through the back plate. 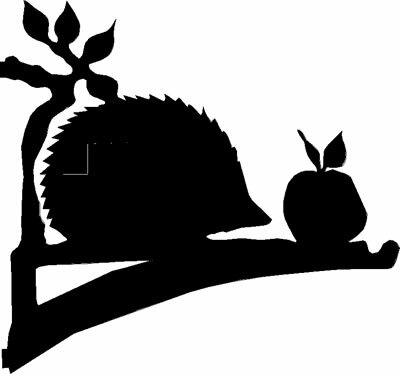 Also available in a 16" (41cm) bracket, use the drop down menu under product options if you require this size.